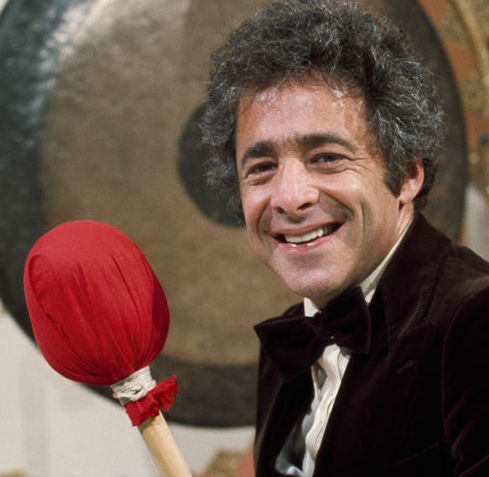 Chuck Barris, the loveable host and creator of “The Gong Show,” “The Dating Game,” and “The Newlywed Game,” has passed away. He was 87. Barris died Tuesday at his home in Palisades, NY. He is said to have died of natural causes, according to his publicist.